Picmonkey is a simple image edition program. Learn more in my post about it. 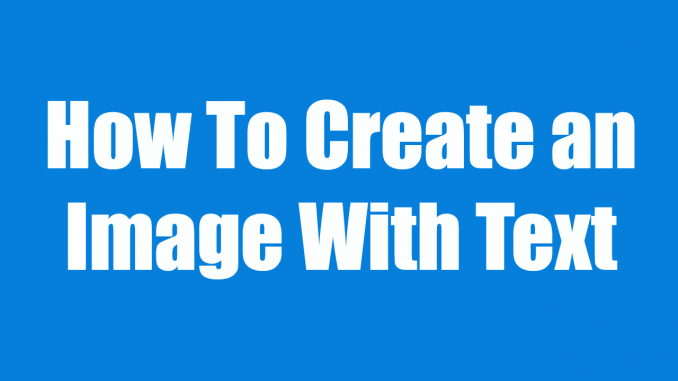 This video will show you how to use PicMonkey to create an image with text, whether you’re putting text on colored background or you want to add text to an already existing image.